The colour, the excitement, the chocolate! 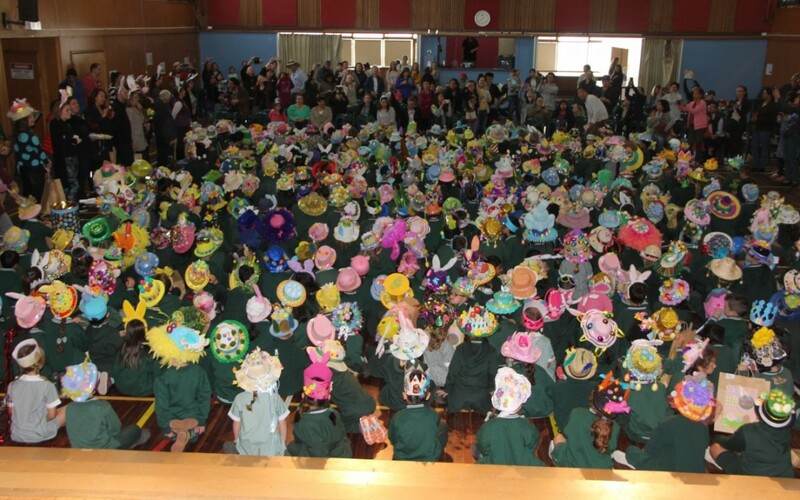 All a feature of our amazing Prep to year 2 Easter Hat Parade. Every class was able to display their millinary skill son stage to a mooving and grooving song choice. Thakn you to Parent Group who arranged the Easter Raffle, so much delight and cheers for the winners. Well done to all.